The Association of Private Hospitals of Malaysia (APHM) will be organising the annual APHM International Healthcare Conference and Exhibition on 29 – 31 July 2019 at Kuala Lumpur Convention Centre, for the 27th consecutive year with the theme: “Corporate & Clinical Governance: Partnerships and Participation”. Here is your opportunity to visit this premier healthcare exhibition in Malaysia…proven with our 26 years of record from 1993. We expect over 200 Exhibition booths, 1000 Conference delegates & over 3000 Exhibition visitors. 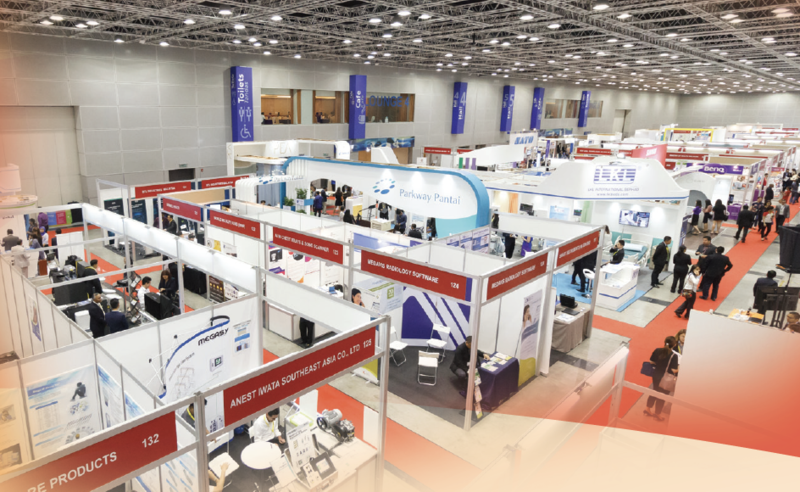 Meet key decision makers and find out more about new and latest innovative products and healthcare supplies. Managerial Level : Sales & Marketing, Technical, Business Development, Planning,Housekeeping, Public Relations, Project Management, Operations, e-Commerce,Accounts, Administrative, Clinical, Regulatory Affairs, Radiology, Rehabilitation,Products, Procurement, Human Resource, Pharmacy, Investment, Financial Planning,Finance, Clinic, Factory, Corporate Communication, Client Relationship, MedicalTechnology, Accounts, Customer Service, Risk Advisory, Biomedic, IT, Export, Training,Quality. Mid-Level Executives – Business Development, Sales, Accounts, Corporate, Marketing,Operations, Maintenance, Procurement, Projects, Technical Sales, Project & Research,IT, Medical Sales, Housekeeping, Store, Finance, Healthcare Waste Operation, MedicalRecords, Pharmacy. Medical Equipment Planner, Pharmacist, Engineer, Biomedical Technician, MedicalProduct Specialist, Lecturer, Physiotherapist, Consultant, Business Analyst, TradeAnalyst, Product Specialist, Acupuncturist, Merchandiser, Audiologist, Counsellor,Clinical Marketing, Nutritionist, Sonographer, Market Researcher, Programmer,Accountant, Software Marketer, Architect, Designer, Legal Counsel, Microbiologist.